Utilizing the latest technology, we take a multi-axis scan of your area and create a truly unique viewing experience. We take a multi-axis scan of your area. We create a personalized online portal for easy access to your scans. We provide marketing tools to drive prospects to your portal. We could bore you with a lengthy explanation of how a True View Experience™ is different from your everyday “virtual tour” or expensive photography, instead we know that seeing is believing. We get you up and running in no time! A cost efficient way to bring your space to life. An elevated viewing experience that makes people feel as if they are there. Fill out this form to learn more about The Landing. Fill out the form to learn more about True View Experience or call us at 262.470.5222 and we will be happy to answer any questions you may have. Fill out this form and we will get you pricing as soon as possible, or call us at 262.470.5222 and we will be happy to answer any questions you may have. Fill out this form to receive our pricing information. You can also call us at 262.470.5222 and we will be happy to answer any questions you may have. Fill out the form to learn more about one of my listings. 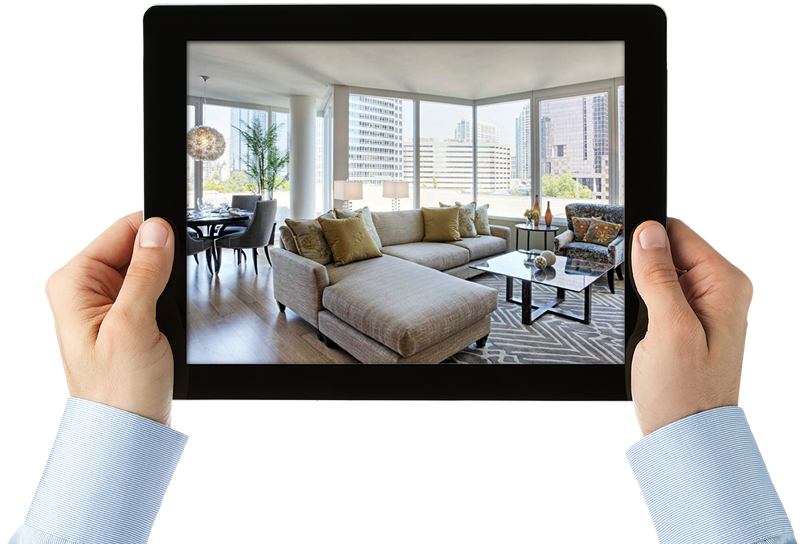 Simply fill out this form to access virtual tours of our community or contact us at (414) 831-7300 to schedule a tour. Thank you for requesting access to view our virtual tours.